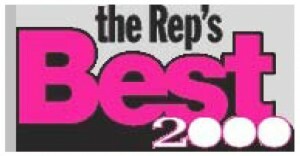 In 2011, our 20th Anniversary Year, we celebrate our longevity and want to express our appreciation for our steadfast league of supporters. This CD was essentially recorded “Live in the Studio” to capture and share the power and fun of our live shows. The band started out as a small Blues Trio in early 1990, and through the vision of founder Ted “Madman” Kowal, our lineup soon included an always-energetic horn section. Since the late 1990’s our repertoire has evolved to present the music styles foremost in our hearts: Soul, R&B, Funk…. as well as the Blues. 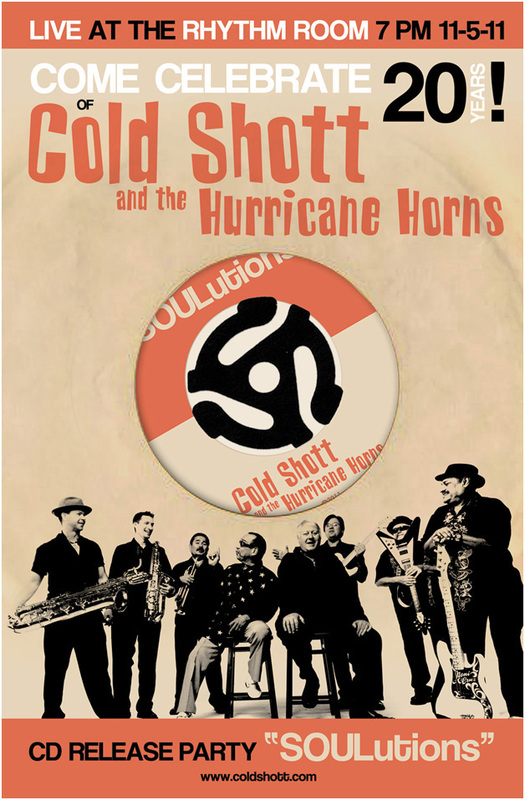 Under the musical direction of Tony Flores since 2002, along with strong vocals, blazing horns and a rock-solid rhythm section, you have Cold Shott and The Hurricane Horns – Still groovin’ and going strong into 2012 and beyond. Sharing a few of our musical inspirations, we give you a a taste of the soulful and heartfelt performances of Willie Mitchell, James Brown, Little Milton, Howard Tate, Eddie Floyd, Tyrone Davis and Joe Cocker. We round out our selection with the funky soul of Tower of Power. Our special dedication… to our brother James “Slim” Scroggins and Ted “Madman” Kowal. Thanks for watching over us. We miss you and we hope to make you proud. Jam and groove in peace. 20 years !!! How did we do it ?? Tenacity, baby. Tenacity. RHYTHM ROOM – FRIDAY April 12th – Doors 7, Dancing at 8 !! LITCHFIELD PARK – SERIES FINALE April 5th !! HARRAH’s AK-CHIN Casino Sat Feb 2nd !! 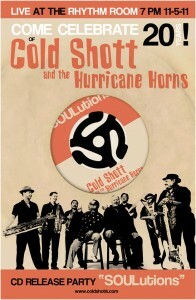 Cold Shott and the Hurricane Horns are available for your event, private party, or special occasion function. Ready for some rock n' roll to spice up your event? 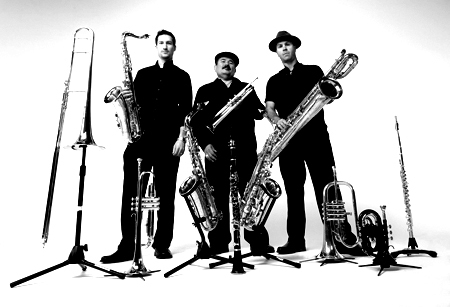 How about a live band for your community block party? Be sure to contact us to book your date immediately.